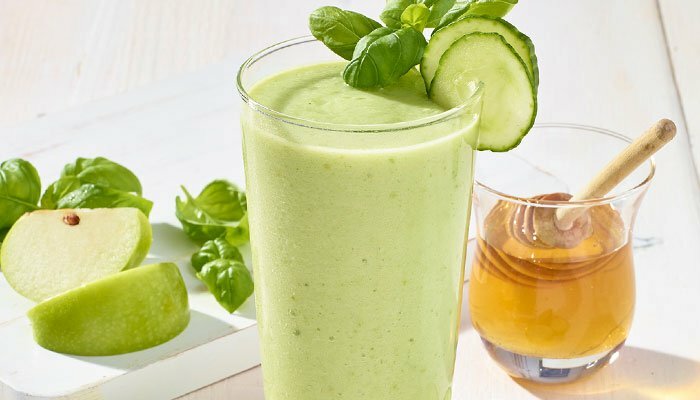 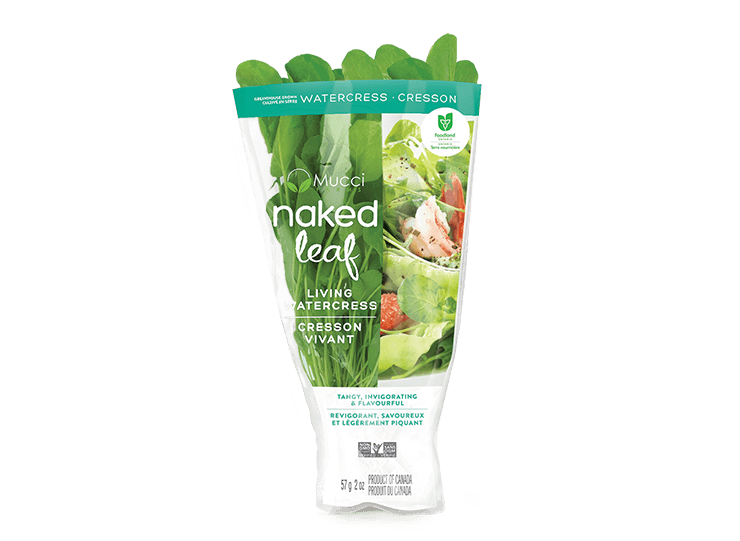 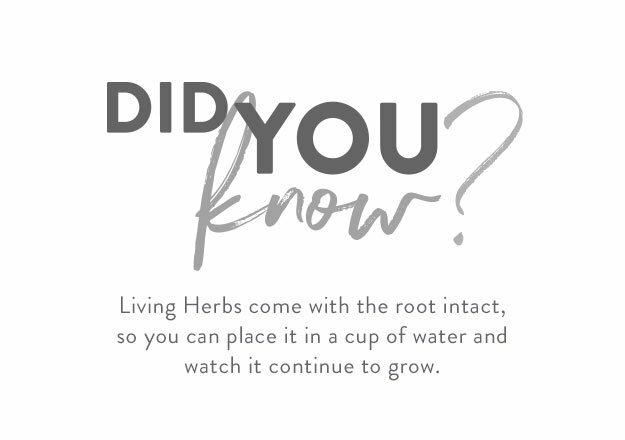 Invigorate meal time with our Naked Leaf Living Herbs. 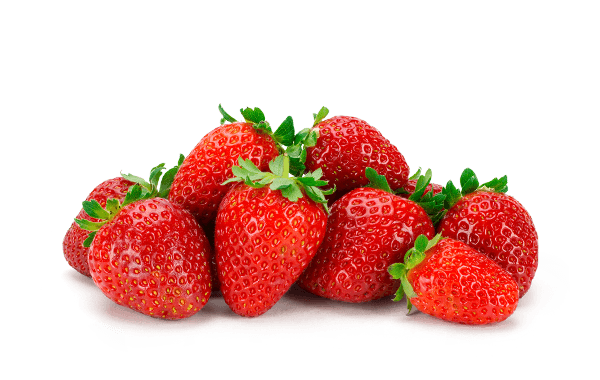 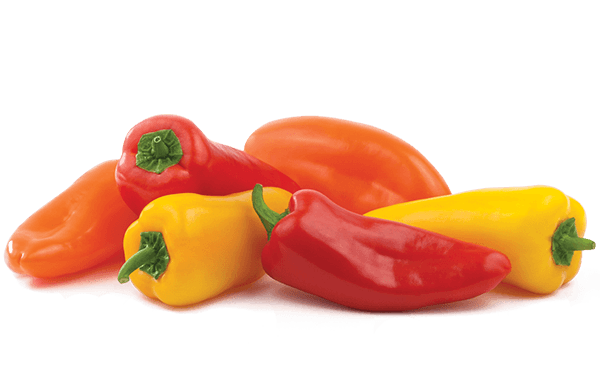 Crisp, refreshing and alive, we leave the root on to maximize flavour and prolong shelf life. 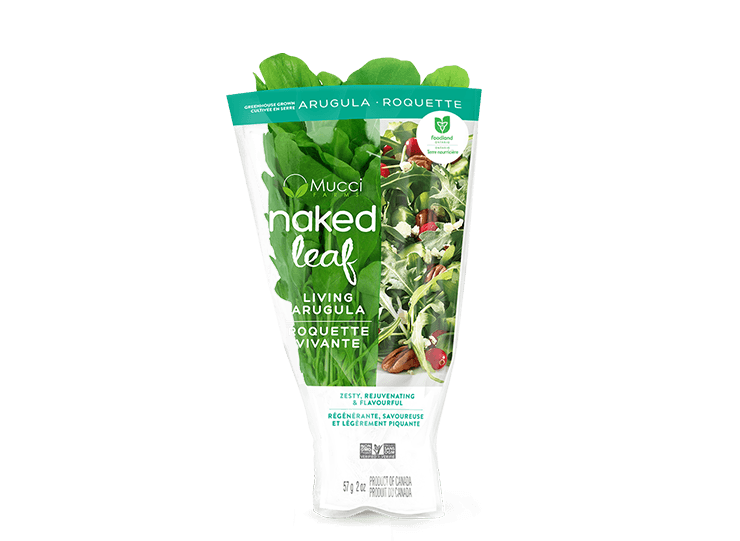 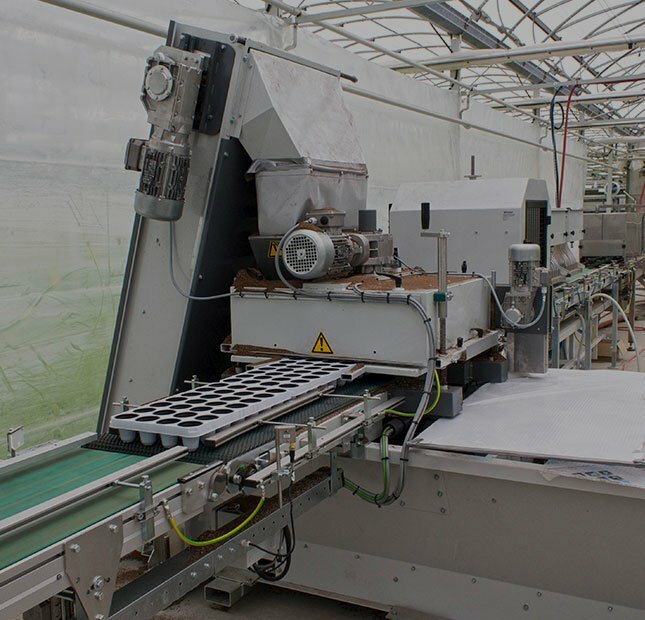 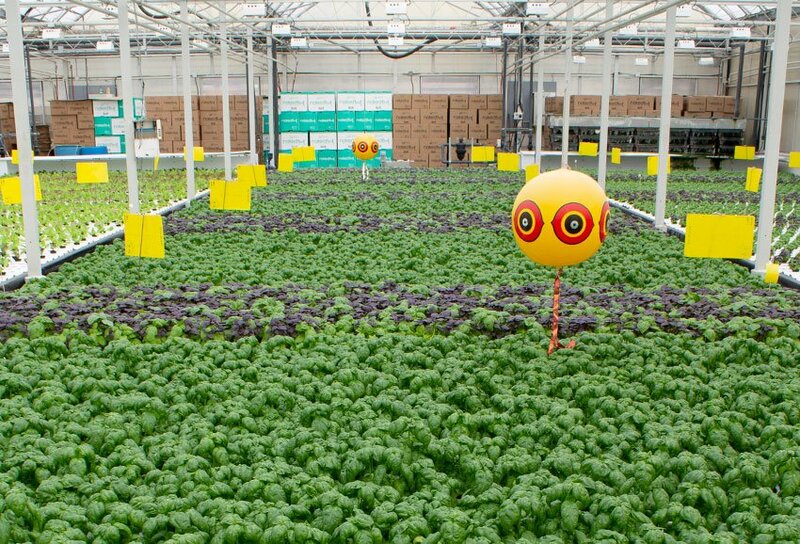 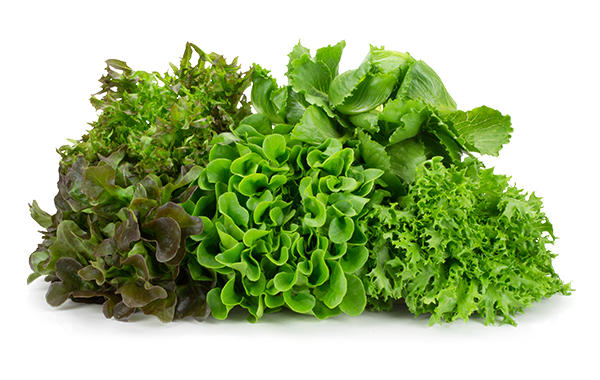 Grown in our state-of-the-art greenhouses, Naked Leaf Living Herbs are great for salads, soups, sauces and sandwiches. 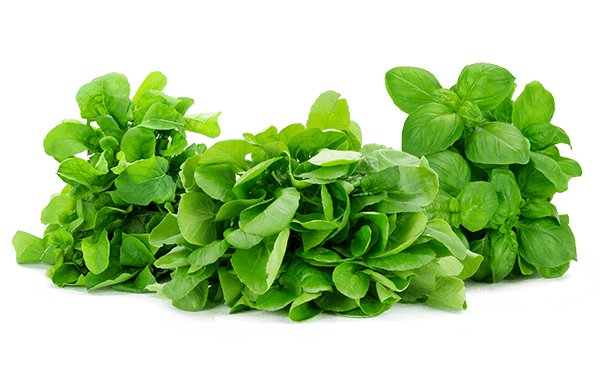 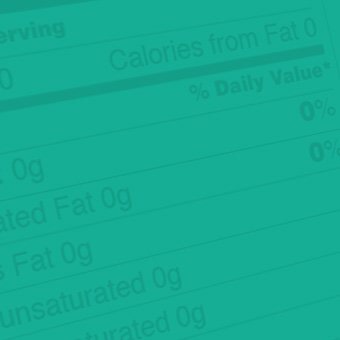 U-shape patent seal allows water to be shipped with the herb for longer shelf life. 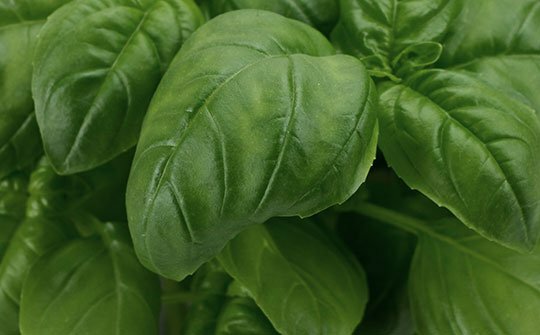 Kick a simple pasta salad up a notch with fresh Mucci Farms Living Basil. 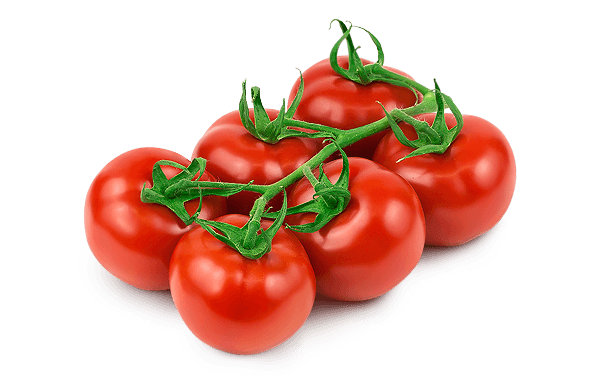 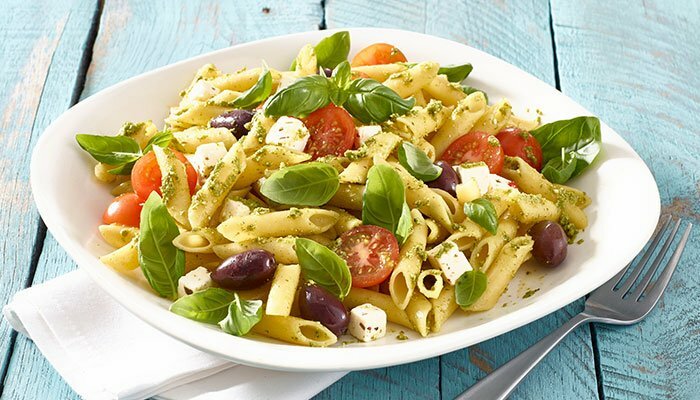 The delightful combination of our sweet cherry tomatoes with feta cheese and olives. 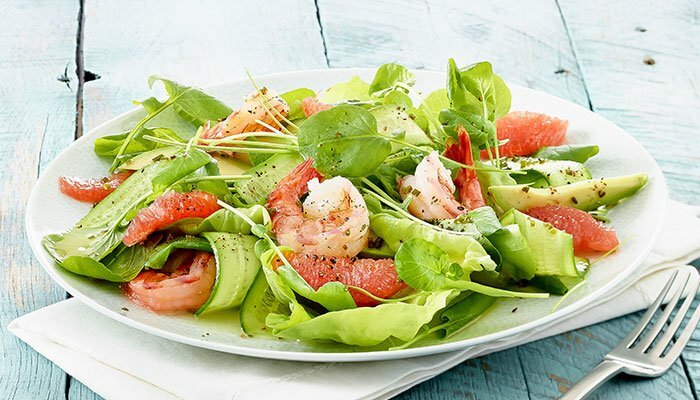 The perfect choice for lunch or dinner. 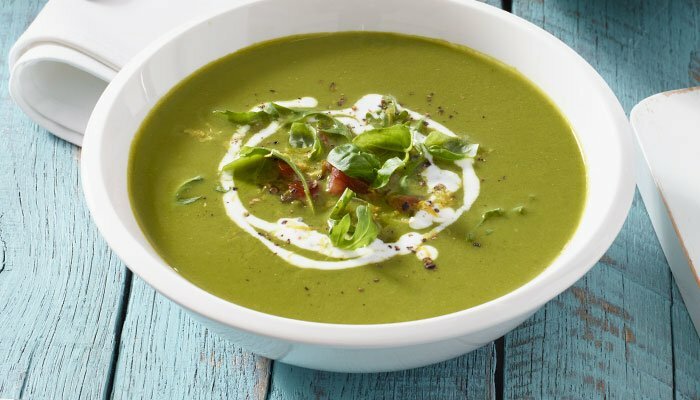 Cooking arugula brings out the earthy sweetness in this quick and easy elegant soup. 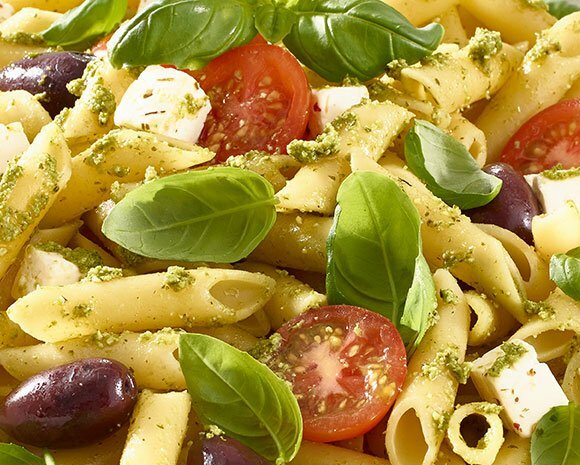 Enjoy with fresh crusty bread. 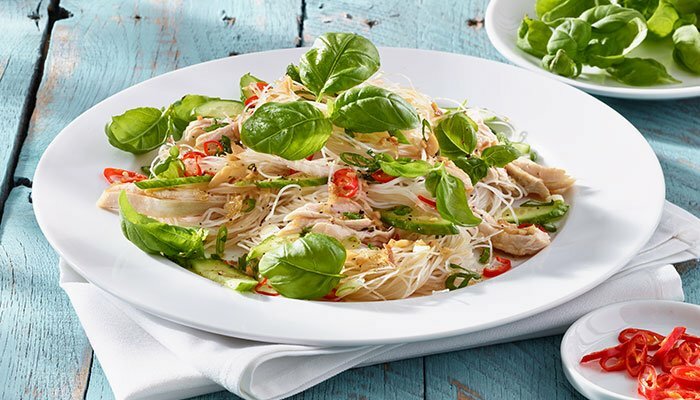 An abundance of aromatic basil leaves and crispy fried garlic provide a flavourful base to this healthy chicken noodle salad. 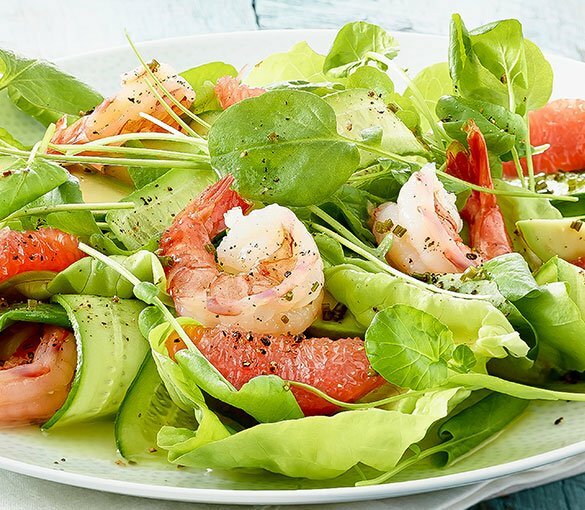 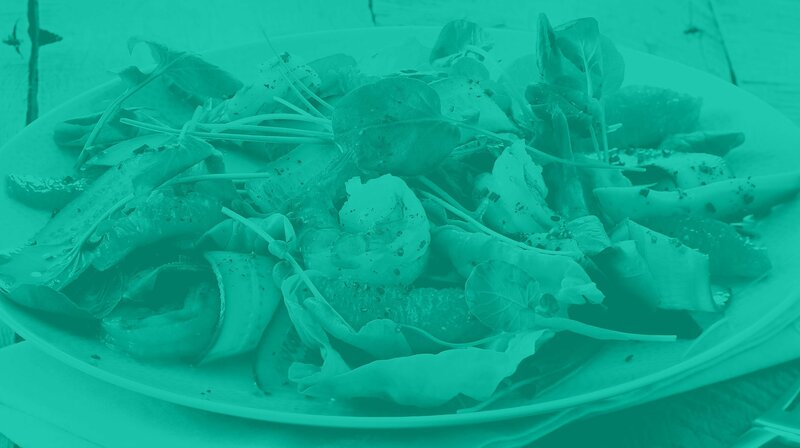 This elegant salad is a perfect accompaniment to grilled poultry, seafood and shellfish. 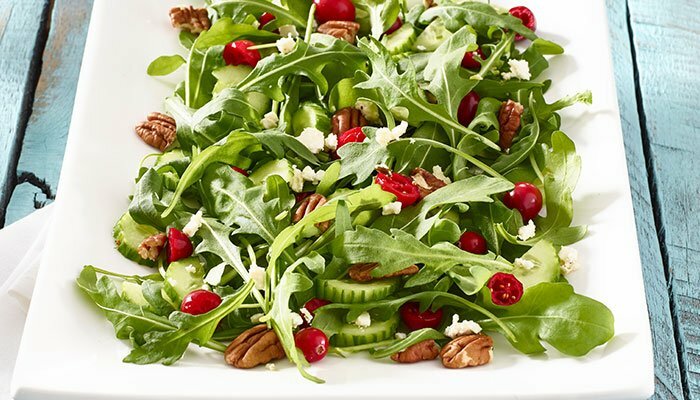 The freshness of our arugula produces a salad that looks and tastes amazing, especially with the beautiful, tart cranberry vinaigrette and toasted pecans.